pinnacle+ Modular Structures are for those that want to try everything! 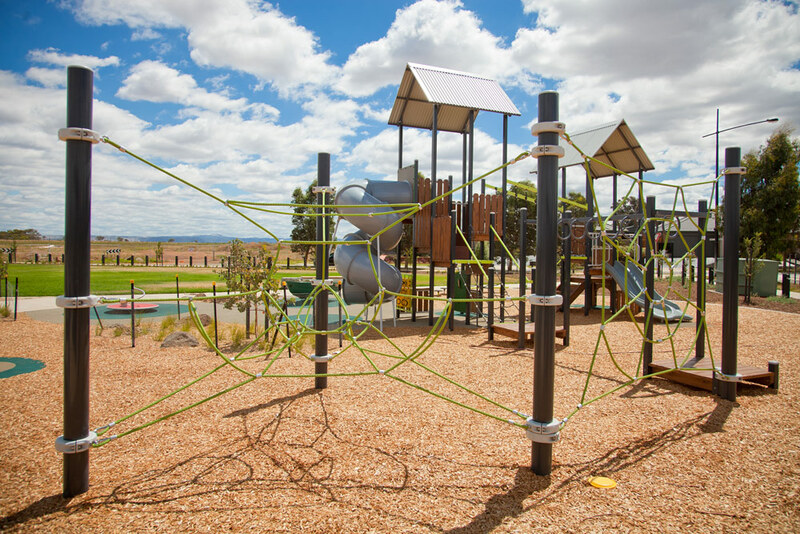 Climbing, balancing, swinging, hanging and more – these structures have it all. Utilising a triangular or square, (or both), basic module grid, and drawing from a range of different activity components, a myriad of configurations can be created to suit almost any user and space requirement. Whether it be older children wanting a varied climbing challenge, or younger children needing valuable and important skill development, a Modular Structure is a great solution for your play area. Standard designs can be modified as required, or alternatively, an entirely new concept can be developed to suit your particular requirements. 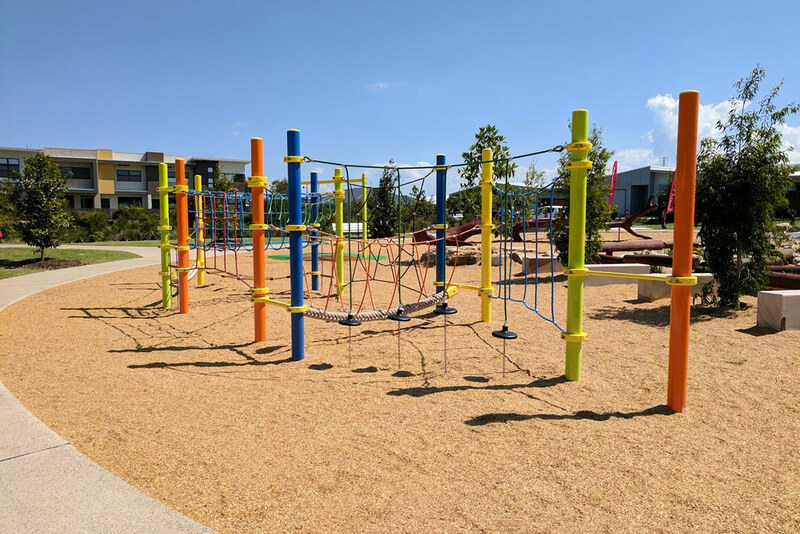 As well as being ideal as freestanding units, Modular Structures can also be positioned abutting a platform structure, to create the ultimate playground complex! Let your creativity run free! Almost all the pinnacle+ Modular Structures range is available with natural timber log uprights. 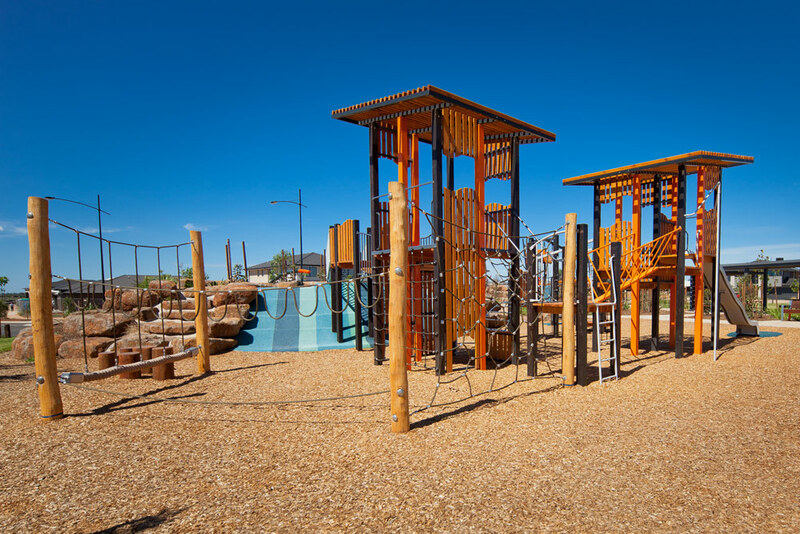 Modular Structures with natural timber log uprights are the perfect play activity for nature playgrounds. 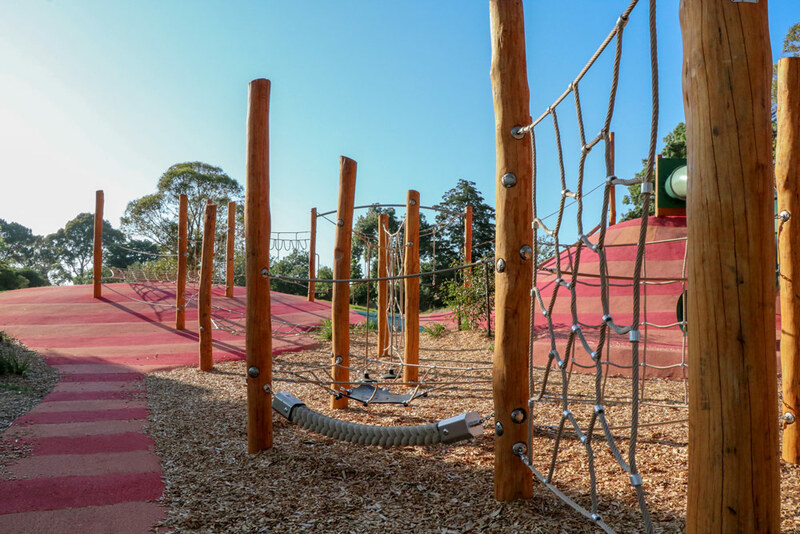 Rope play provides excellent developmental opportunities, and the timber brings a natural touch to any play space.